Nestled between the infinite ocean and hills, Adelaide is rapidly becoming Australia's lifestyle capital. 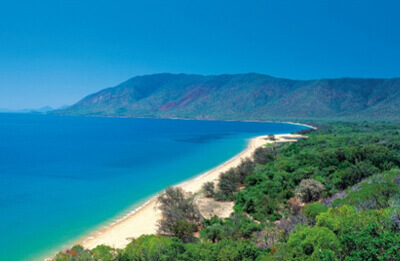 See the marvels of this elegant city with Adelaide Campervan Rental. Experience the first-rate festivals and escalating small-bar scene along with numerous opportunities for eco-adventures. The city is famed for its museums and stunning coastal scenery however there are plenty of things to see and do with Motorhome Hire Adelaide when you leave the city as well. 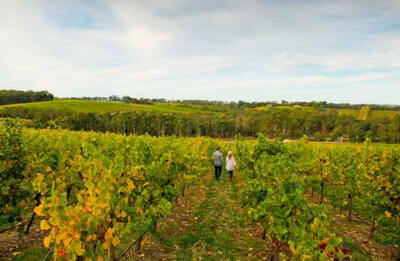 The Adelaide Hills is a short drive from the city with Motorhome Rental Adelaide. Set off on a scenic trip through the pictorial Adelaide Hills towards the charming villages of Stirling, Hahndorf or Aldgate. Savour a sumptuous meal at The Lane Vineyard or Bird in Hand. Drive your campervan rental to the beachside hot spots sited on the Fleurieu Peninsula such as Normanville, Goolwa, Port Willunga or Victor Harbor, an endearing seaside town well worth a stopover. Enjoy the chaos of Glenelg or soak up the carefree vibes of Henley Beach and Grange with quaint beachside cafes, wooden piers and old-school pubs. Drive your campervan to Semaphore for a definitive retro beach experience. Make sure your Acacia Rent a Campervan Australia trip includes these beautiful mystical landmarks. Adelaide is the entryway to Australia's leading wine regions and provides effortless access to countless cellar doors. Wine tastings are available in the famous wine regions of Clare Valley, Coonawarra or McLaren Vale. The Barossa Valley is sprinkled with craft beer breweries, vineyards, amiable food markets and cheesemongers. 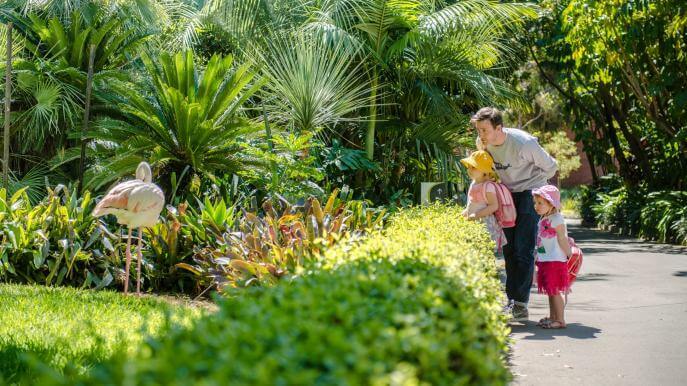 Get a glimpse of intriguing animals at the Adelaide Zoo such as koalas, kangaroos and other native and exotic species of birds, mammals, reptiles and fish. Get the ultimate holiday thrills from dolphin-watching and cruises from the marina nearby. Cuddle the endearing koalas or feed wallabies, kangaroos when you visit Gorge Wildlife Park sited in the Adelaide Hills. Kangaroo Island is an idyllic spot to glimpse echidnas in their natural habitat. North Terrace is Adelaide's most stylish boulevard and is a must-visit spot on your Motorhome Rental holiday. It is the glorious abode of the South Australian Museum, the Art Gallery of South Australia, Ayers House, the National Wine Centre of Australia and The University of Adelaide. The Botanic Gardens represents the legacy of Adelaide's fascinating past with historic structures and three conspicuous glasshouses on site. Looking for a quirky experience? Take a trip to the East End at Rundle Street with Campervan Hire Adelaide and witness the retail renaissance. Superlative shopping precincts include King William Road in Hyde Park, Burnside Village and The Parade in Norwood and Harbour Town in West Beach for superb bargains or Magill Road, Norwood for antiques. Refuel after a frenzied session of shopping at Nano Cafe. Get set for an amazing experience when you see South Australia's thriving bounty of produce encompassing farm-fresh fruit, vegetables to artisan cheese, smoked meats and succulent seafood. Sample the produce and interact with the people behind the Central Market stalls. Acquire scrumptious gourmet goods and enjoy a laid-back picnic in any of Adelaide's picturesque parks. 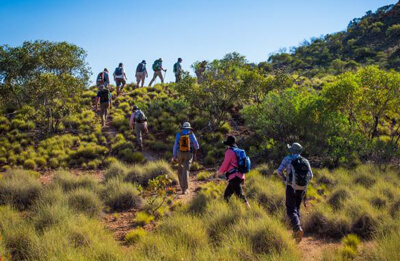 The Flinders Ranges National Park is an archetypal Australian destination to the north of Adelaide. 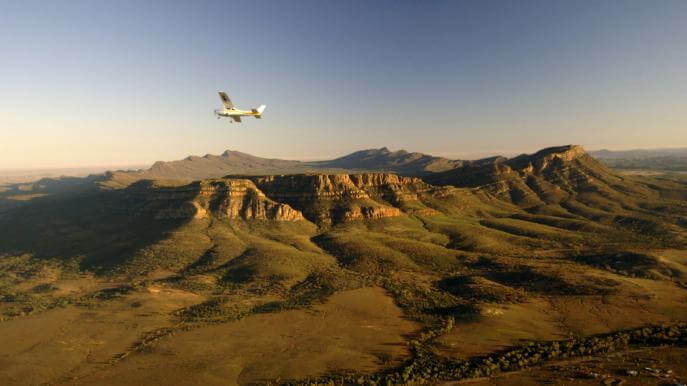 Marvel at the largest mountain range of the country and set off on scenic flights and bike tours. Get to know more about the region's rich Aboriginal past. Mount Gambier is a must-see destination sited to the southeast of South Australia. The volcanic area is renowned for its mystifying lake atop the mountain which changes colour all through the year from azure to stormy grey. An underground tour of the Tantanoola Caves guarantees an enchanting experience. These are a few of the places to visit and scenic attractions to explore for an unforgettable getaway with Campervan Rental Adelaide. 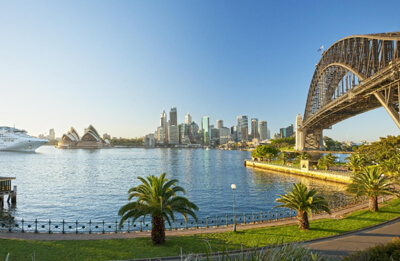 Find the Best Australian Motorhome Hire Deals and Book Online now.